The PasswordBox team is dedicated to responsive development and support. If you have questions or criticism, please send us an email at help@passwordbox.com or get in touch with us on Facebook or Twitter. We may be able to fix your issues in less time than it would take to write a negative review. 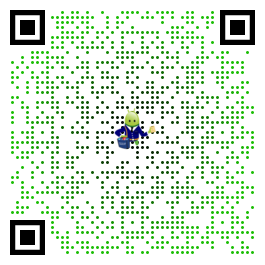 We are very attentive to your feedback/suggestions/comments. 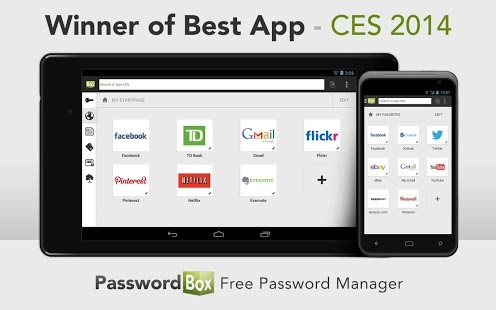 Your input helps us further enhance and develop the PasswordBox password manager app. Super potential This app would be 100% perfect if accounts with reprompt master password was enabled for 1-tap login (either with master password or optionally, PIN).